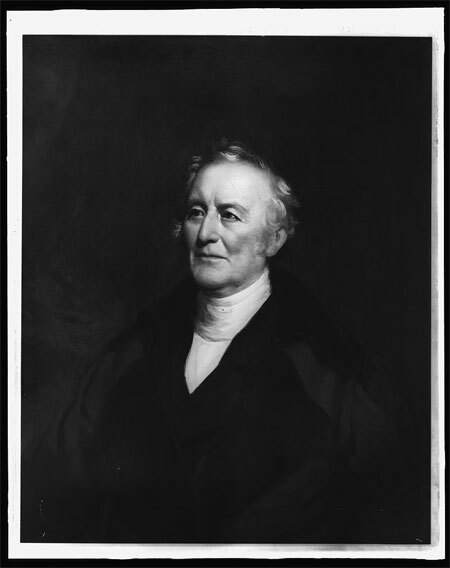 Today in History–June 6–the Library of Congress features artist John Trumbull, born on this day in 1756 in Lebanon, Connecticut. Before he began painting, this son of Connecticut governor Jonathan Trumbull, served as an aide to General George Washington during the Revolution. Trumbull painted portraits of leading figures of the day and is best known for his historical paintings that adorn the rotunda of the United States Capitol in Washington, D.C., including the Declaration of Independence. Learn more about Trumbull by visiting the Today in History section, then clicking the links below to access primary sources related to this historic painter.